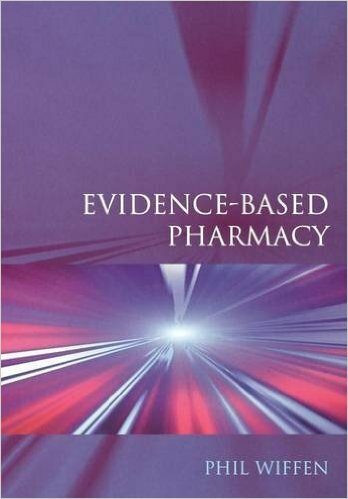 Book Review: Clinical pharmacology is the science of drug use in humans. Clinicians of all specialties prescribe drugs on a daily basis, and this is both one of the most useful but also one of the most dangerous activities of our professional lives. Understanding the principles of clinical pharmacology is the basis of safe and effective therapeutic practice, which is why this subject forms an increasingly important part of the medical curriculum. 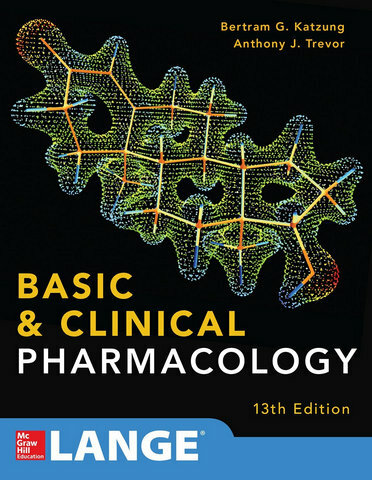 This textbook is addressed primarily to medical students and junior doctors of all specialties, but also to other professionals who increasingly prescribe medicines (including pharmacists, nurses and some other allied professionals). Clinical pharmacology is a fast moving subject and the present edition has been completely revised and updated. 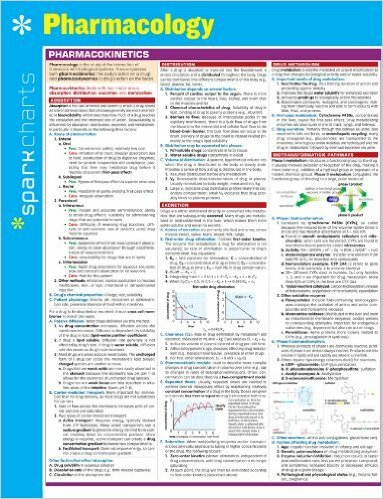 It differs from the fourth edition in that it concentrates exclusively on aspects that students should know and understand, rather than including a lot of reference material. This has enabled us to keep its length down. Another feature has been to include many new illustrations to aid in grasping mechanisms and principles. 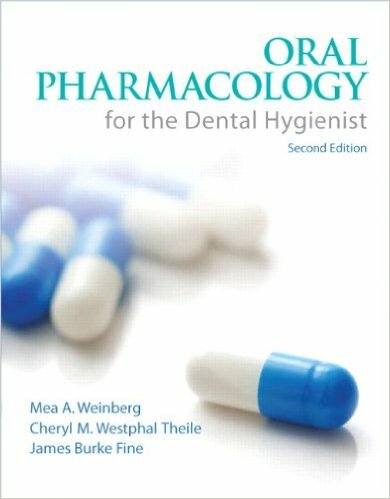 The first section deals with general principles including pharmacodynamics, pharmacokinetics and the various factors that modify drug disposition and drug interaction. We have kept algebraic formulations to a minimum. Drug metabolism is approached from a practical viewpoint, with discussion of the exciting new concept of personalized medicine. Adverse drug reactions and the use of drugs at the extremes of age and in pregnancy are covered, and the introduction of new drugs is discussed from the viewpoint of students who will see many new treatments introduced during their professional careers. Many patients use herbal or other alternative medicines and there is a new chapter on this important topic. There is a chapter on gene and cell-based therapies, which are just beginning to enter clinical practice. The remaining sections of the book deal comprehensively with major systems (nervous, musculoskeletal, cardiovascular, respiratory, alimentary, renal, endocrine, blood, skin and eye) and with multi-system issues including treatment of infections, malignancies, immune disease, addiction and poisoning. All medical students and junior doctors who read this book will learn not only how to use drugs safely and effectively, but, importantly, the rationale behind effective prescribing decisions. Ritter J, Lewis L, Mant T, Ferro A. 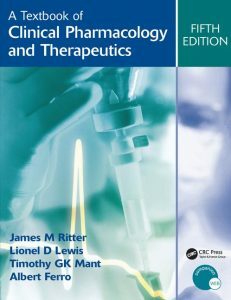 A Textbook of Clinical Pharmacology and Therapeutics. 5th ed. London, Great Britain: CRC Press; 2008 25 April. 480 p.